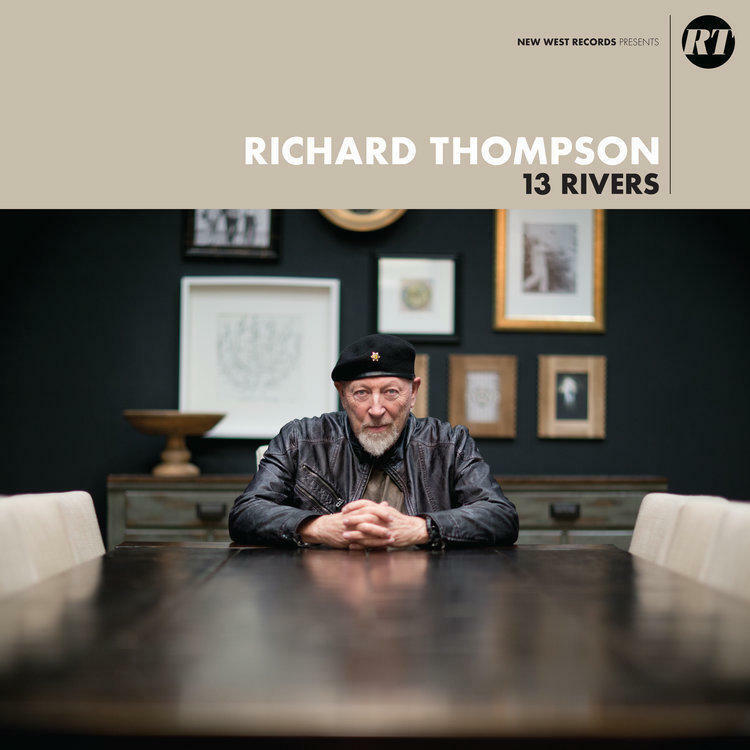 Afternoon Ramble Featured Album, Richard Thompson, "13 Rivers"
"13 Rivers" is the new album from Richard Thompson and is featured this week on the Afternoon Ramble. Listen to his song "The Storm Won't Come" and tune in to AR Monday through Saturday from 1 - 5 PM to hear more. 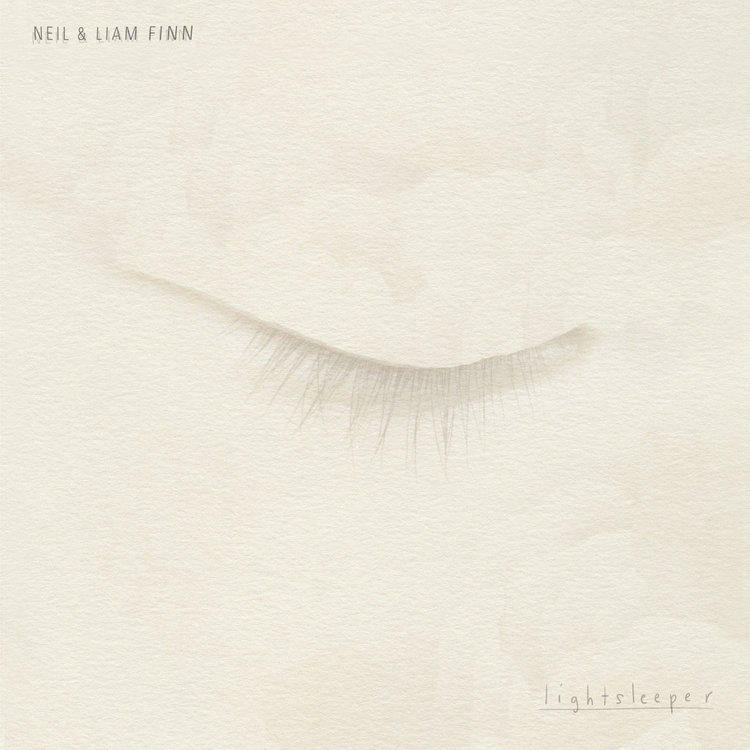 Afternoon Ramble Featured Album, Neil & Liam Finn, "Lightsleeper"
"Lightsleeper" is the new album from Neil & Liam Finn and is featured this week on the Afternoon Ramble. Listen to their song "Anger Plays a Part" and tune in to AR Monday through Saturday from 1 - 5 PM to hear more.